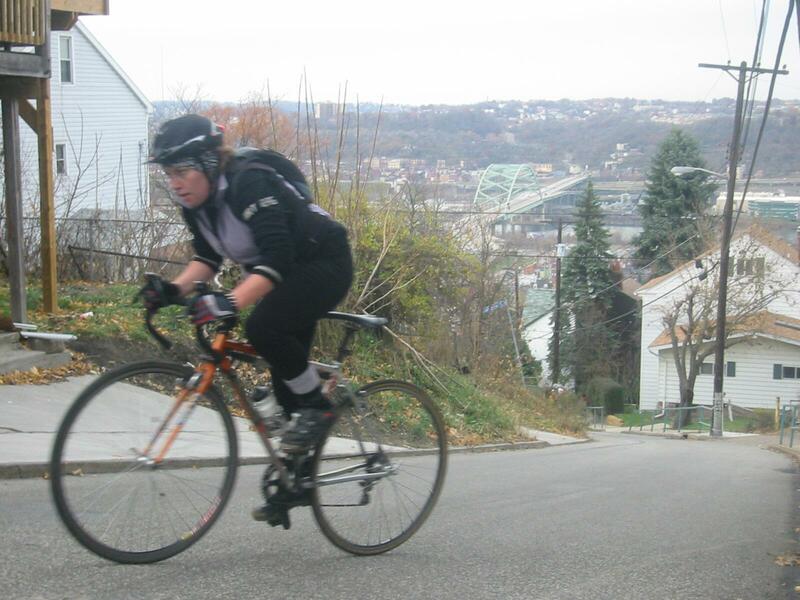 Took a road trip to Pittsburgh, Pennsylvania on Memorial Day to ride some of the local streets, bike paths, and mountain bike trails, including the South Side, Schenley Park, Squirrel Hill, Frick Park, Highland Park, and Lawrenceville. 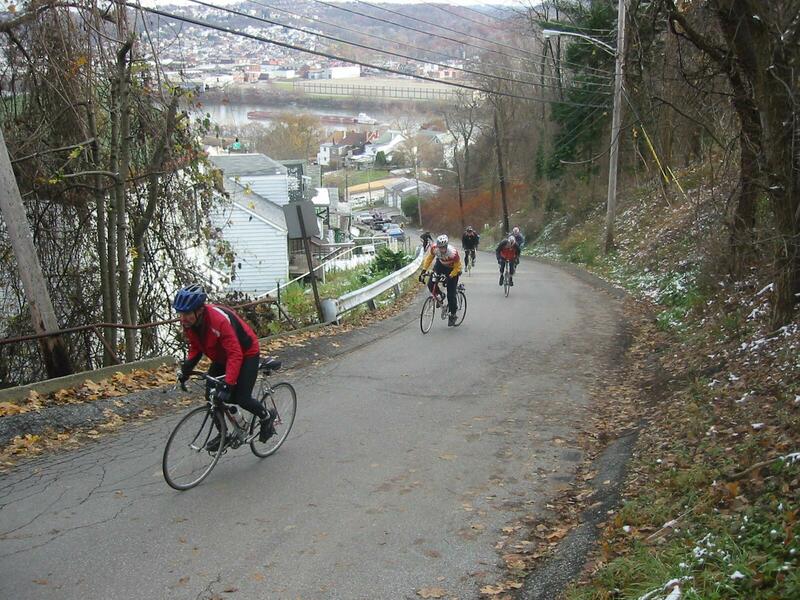 Stopped for lunch at Pamela’s Diner in Squirrel Hill, beers at The Church Brew Works, and dinner at the Double Wide Grill. 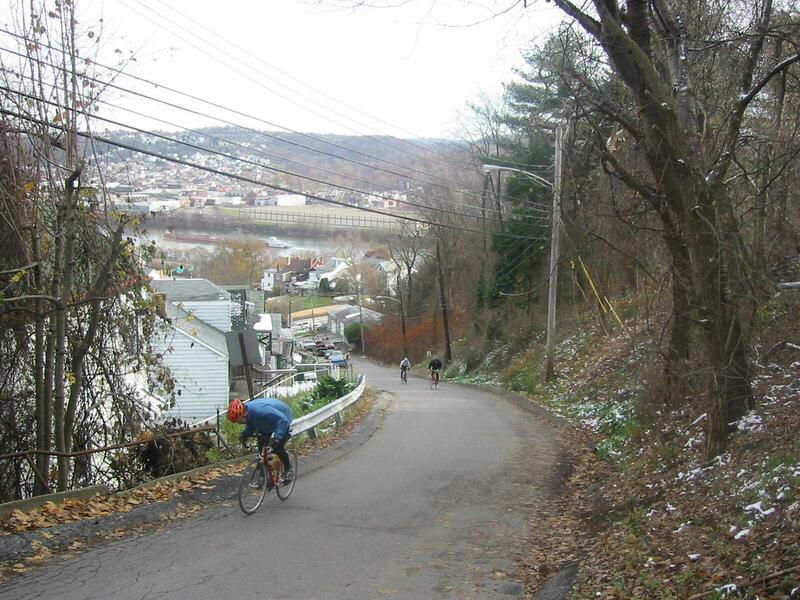 The also included the North Shore and downtown, but the battery in my Garmin Virb camera quit in Lawrenceville. 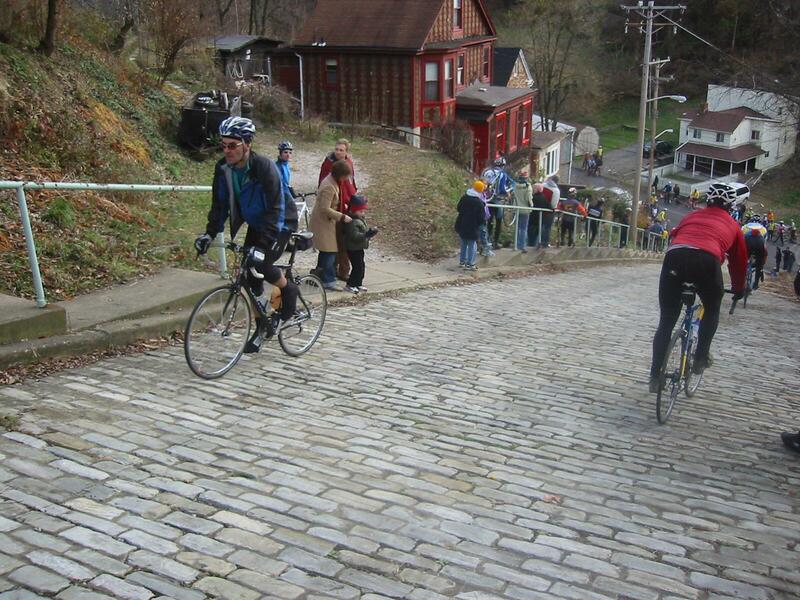 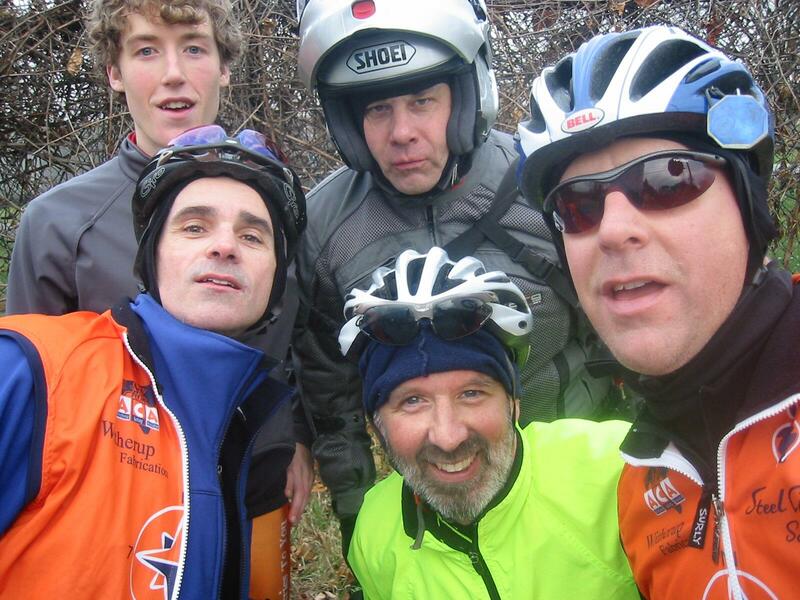 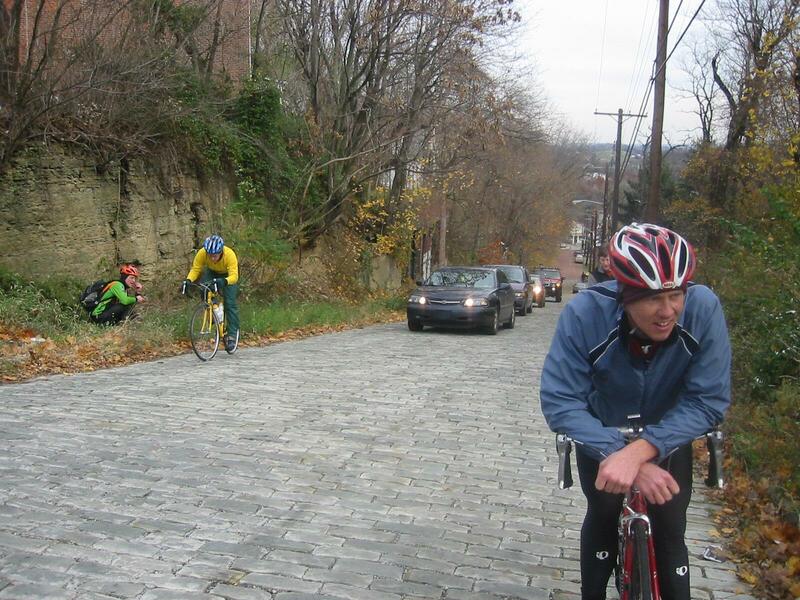 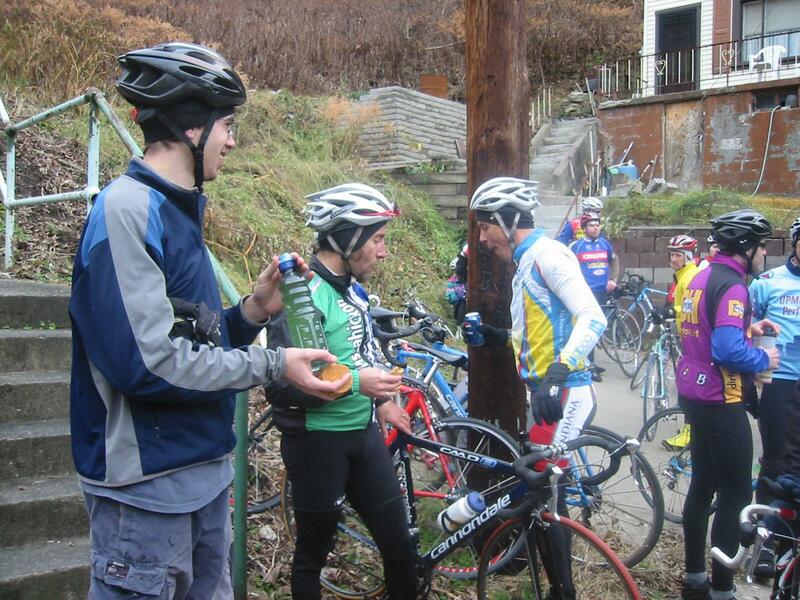 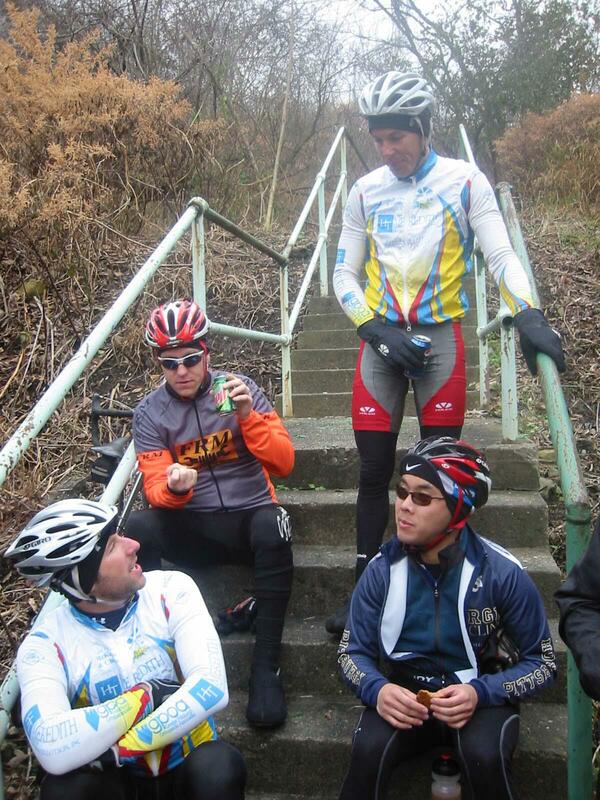 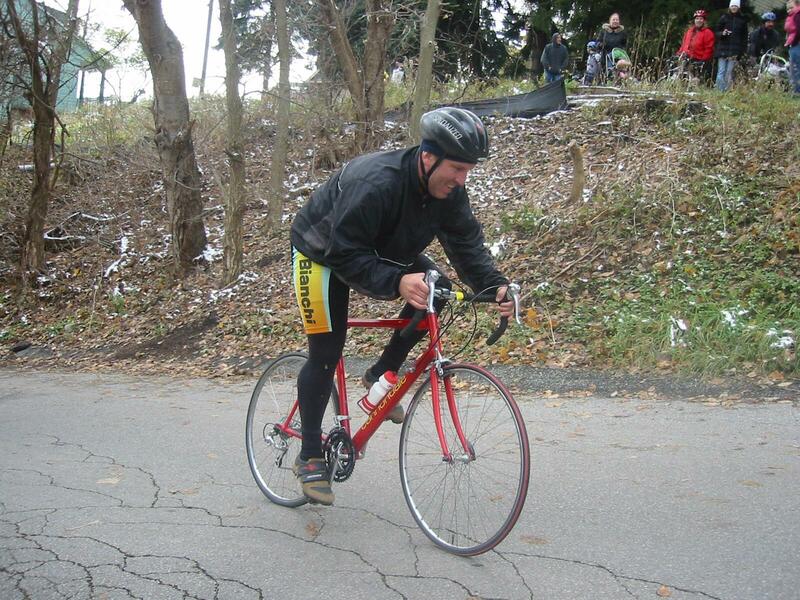 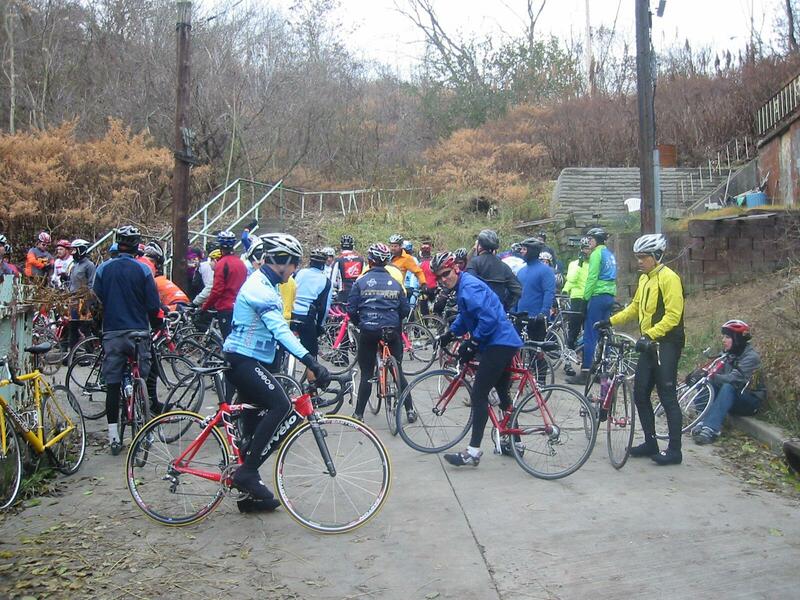 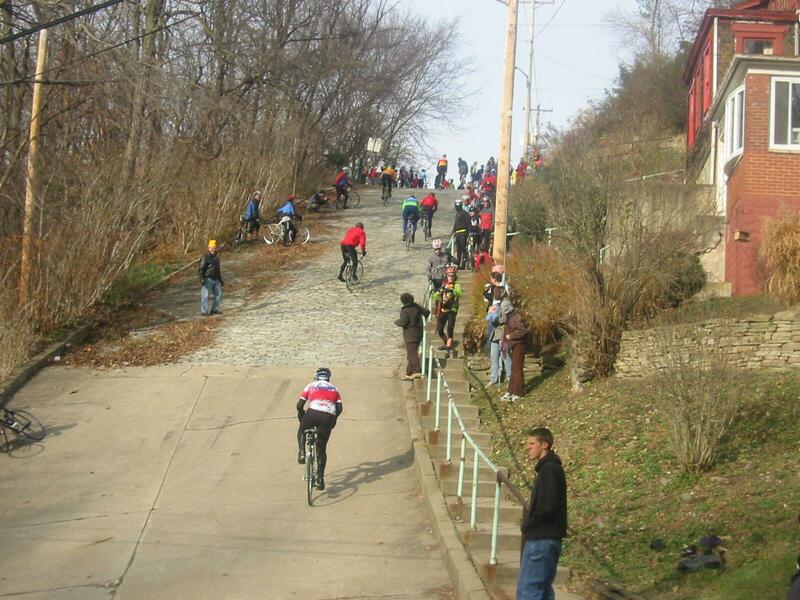 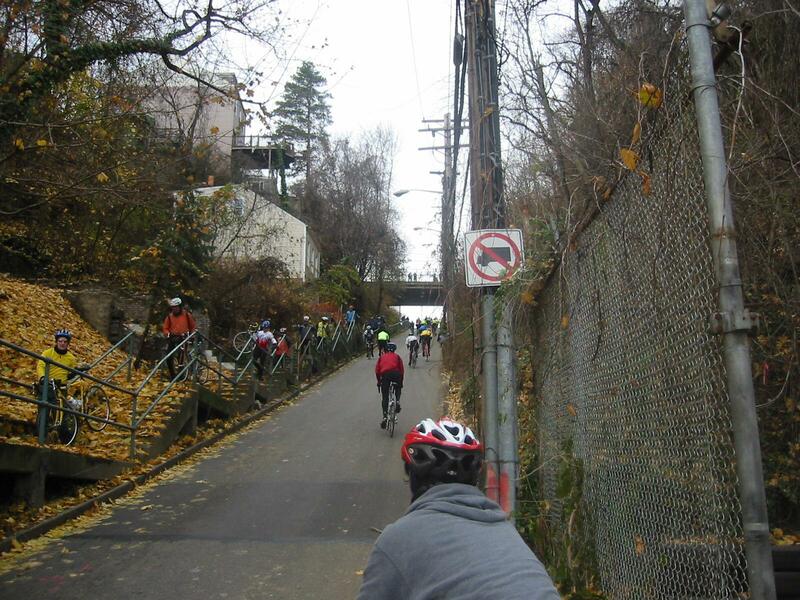 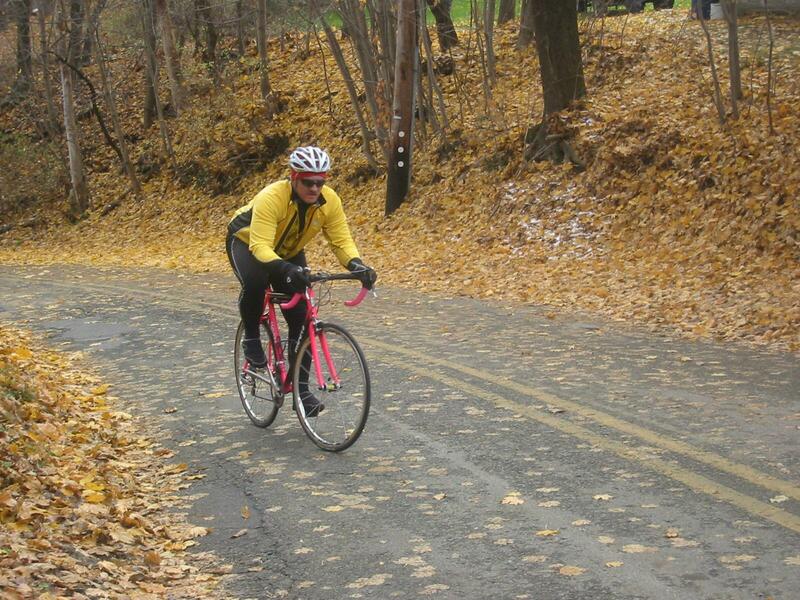 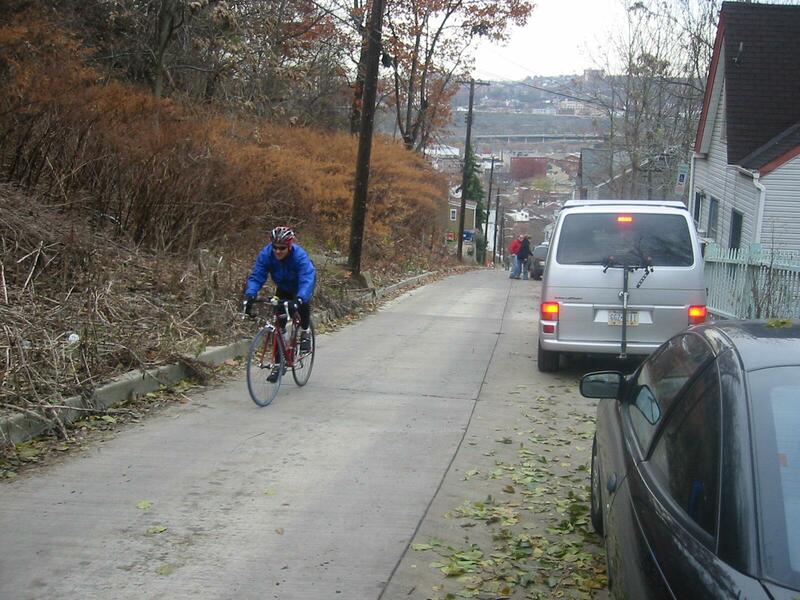 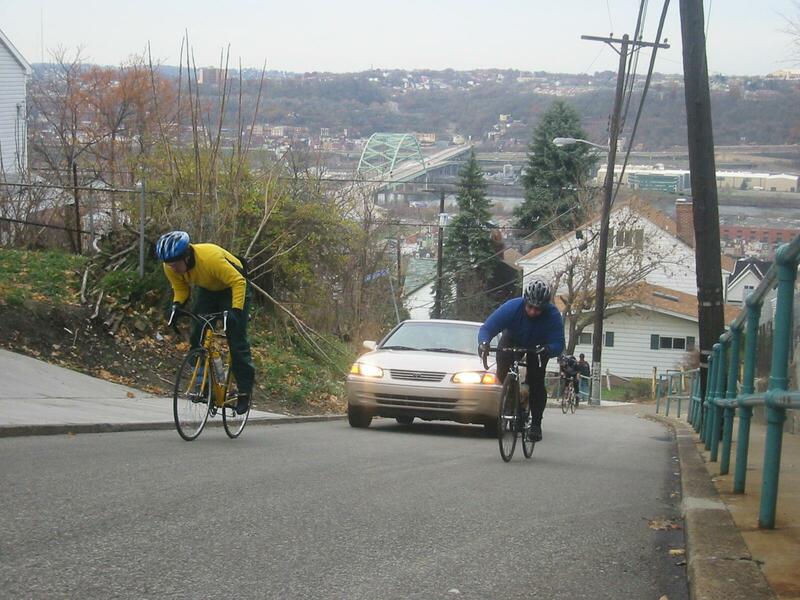 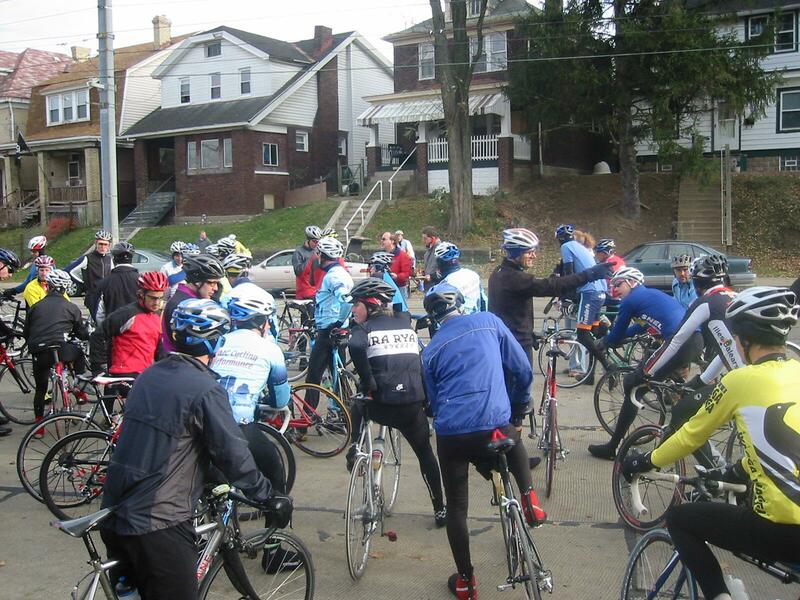 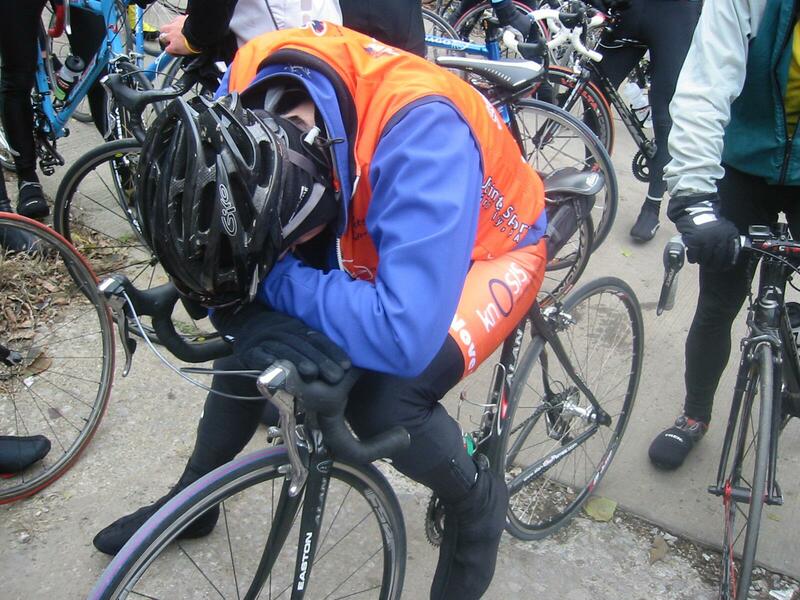 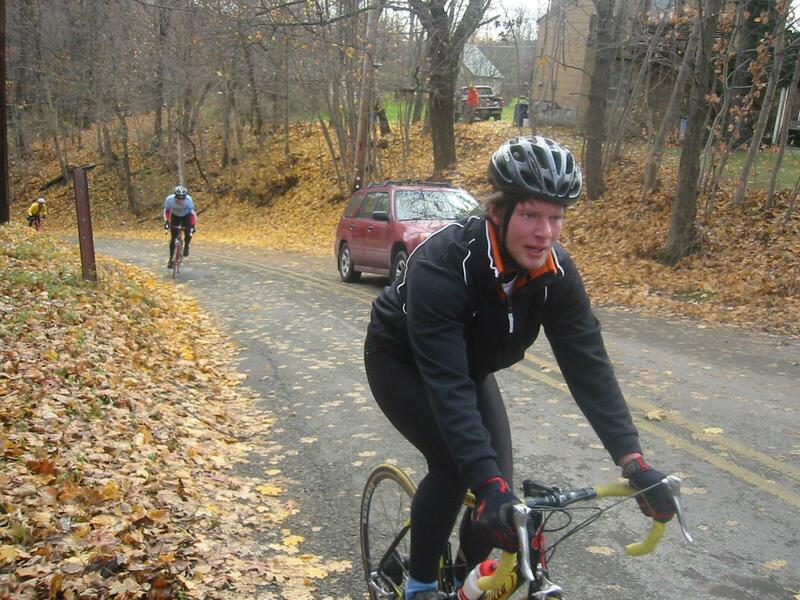 Today I rode in The Dirty Dozen, a 50-mile bicycle stage race over the 13 steepest hills in Pittsburgh, PA. 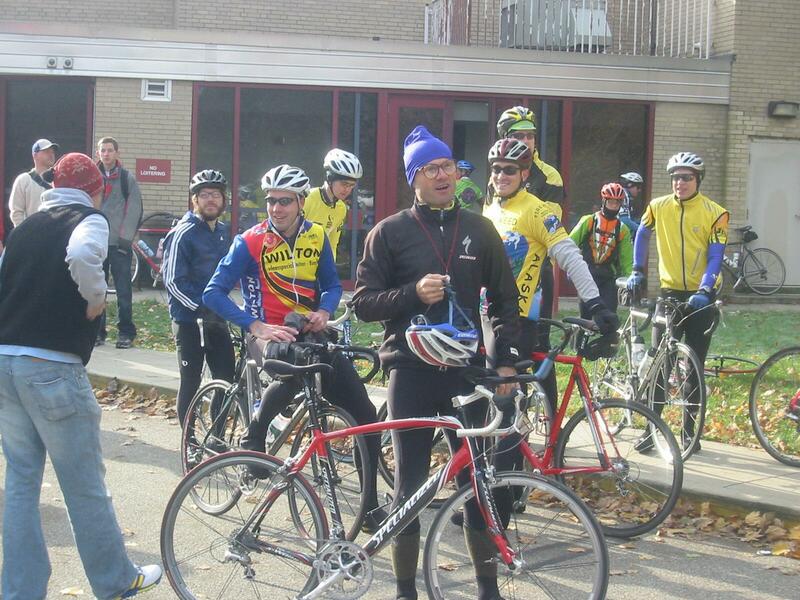 It was my second time participating in this event. 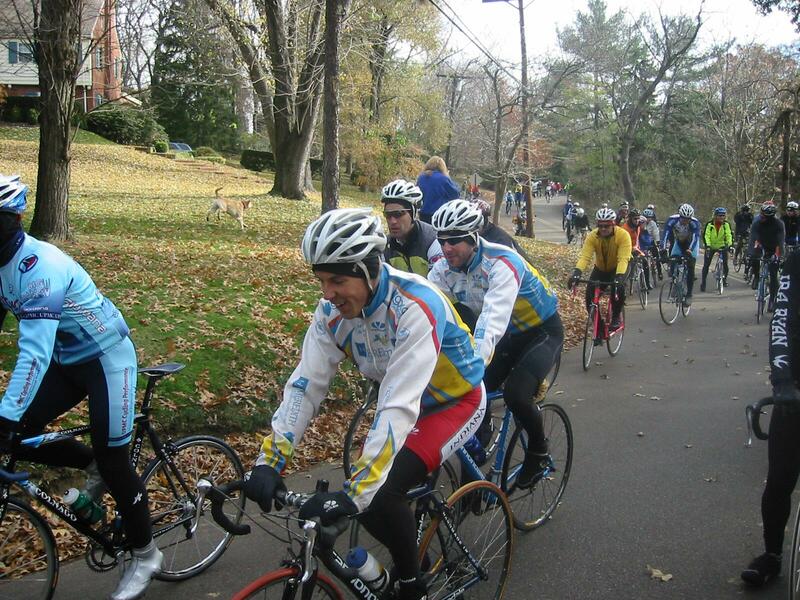 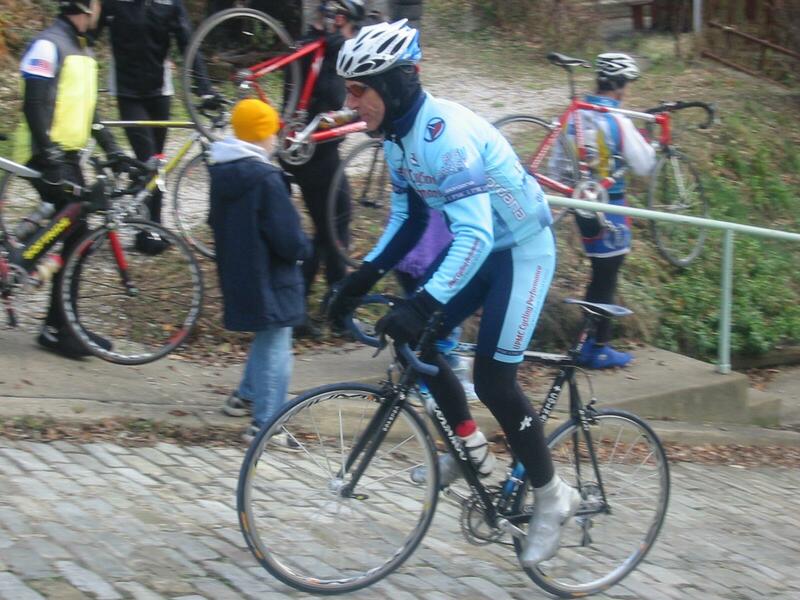 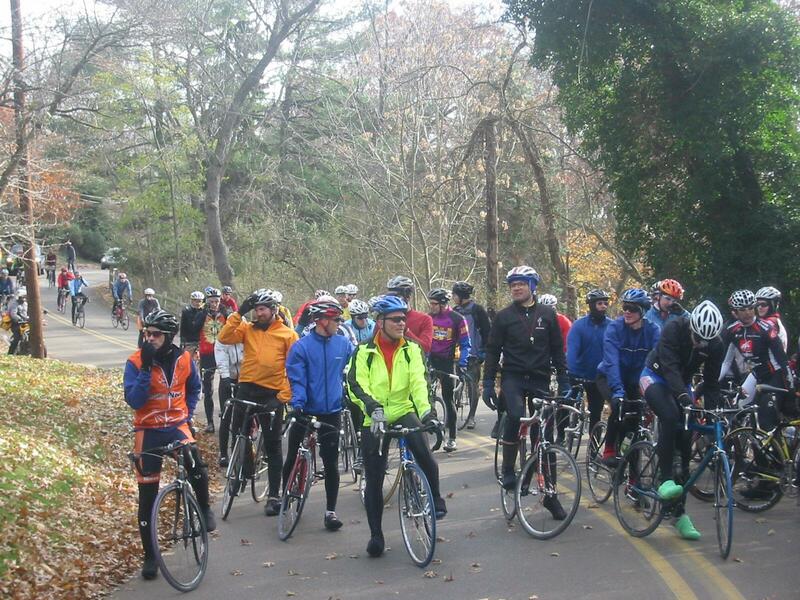 This was the 25th anniversary of this event, which is organized by Danny Chew; his web site contains a complete history of the race, the route, past results, etc. 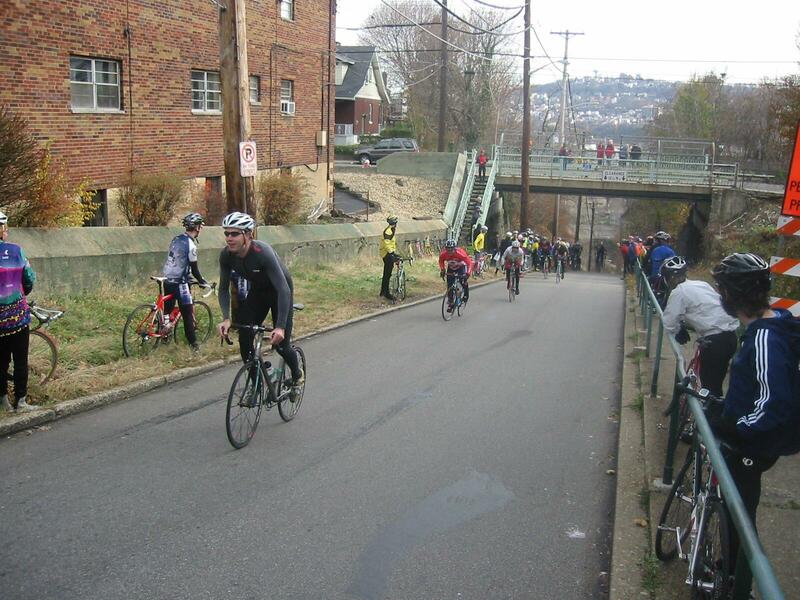 Today I rode in The Dirty Dozen, a 50-mile bicycle stage race over the 13 steepest hills in Pittsburgh, PA. 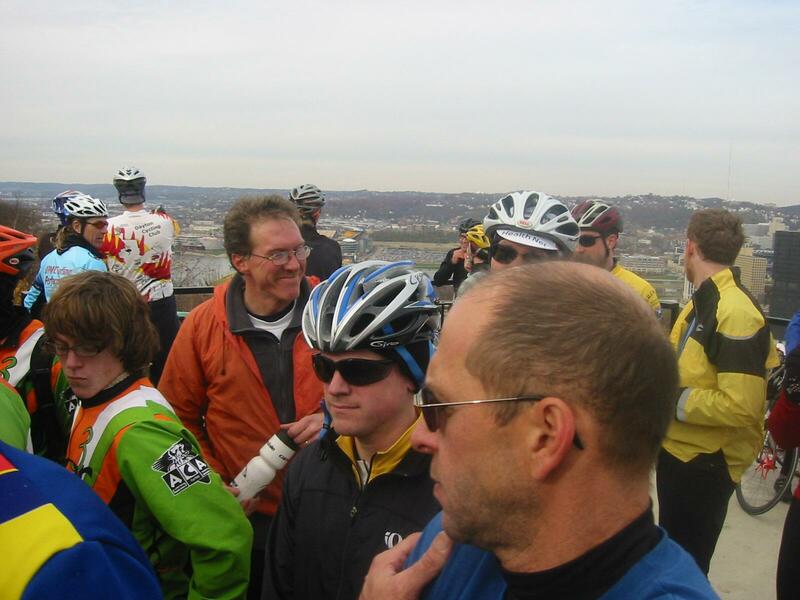 This was my first time participating in this event. 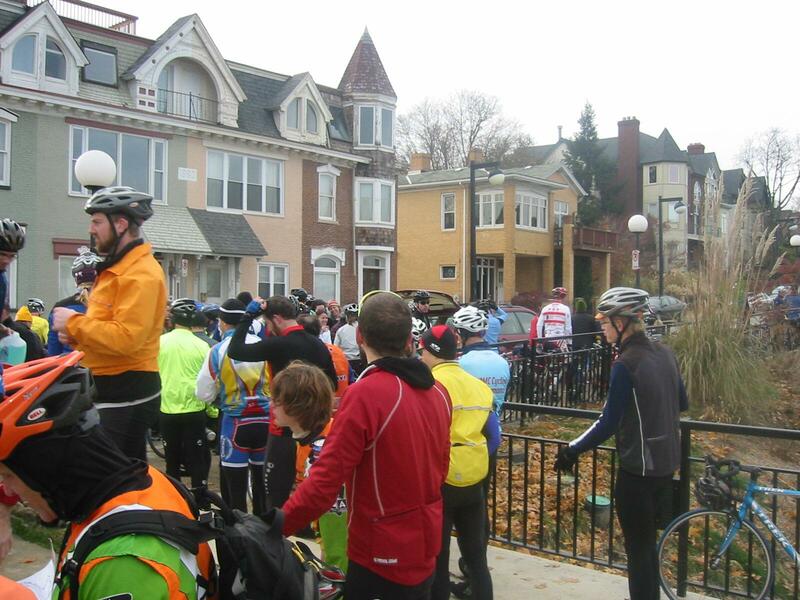 The race is organized by Danny Chew; his web site contains a complete history of the race, the route, past results, etc. 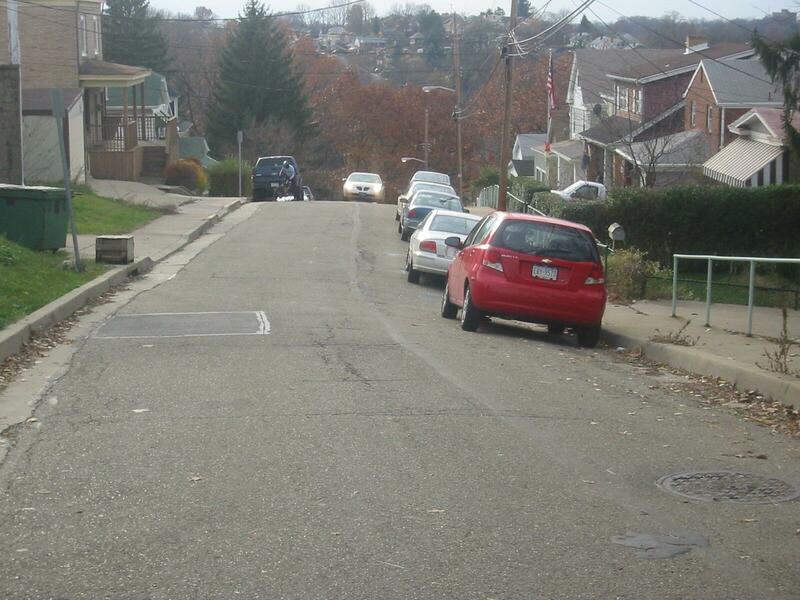 Article from the Pittsburgh Post-Gazette of January 30, 2005 about Canton Ave in Beechview. 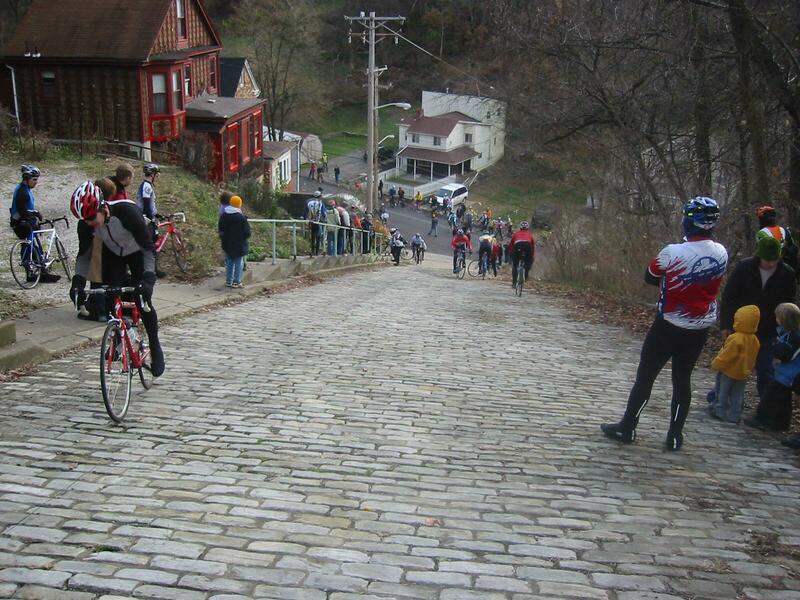 Article from the Pittsburgh Post-Gazette of November 26, 2005 previewing the race.